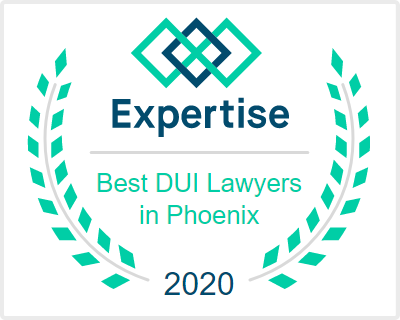 Aaron Black has defended hundreds of individuals facing a wide range of serious assault and threat cases in the Phoenix Municipal Court. 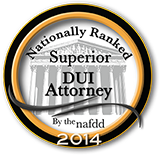 He understands that facing criminal Threat charges can be complicated, scary, and confusing for clients. 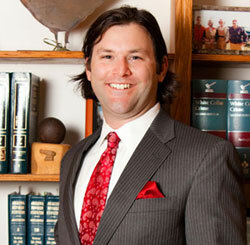 Aaron works tirelessly to provide personalized legal defense services. If you are facing class one misdemeanor criminal charges in Phoenix you are facing up to 6 months in jail. If this is a domestic violence offense, and you are convicted, you will lose your right to own a gun. Do not lose your gun rights. Call me and let's fight your case. 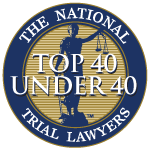 You may have a self defense claim where you needed to threaten the use of physical force to protect yourself. 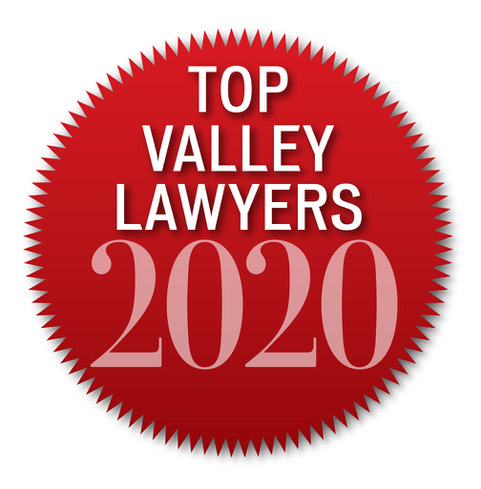 A distinguished and highly respected Phoenix, Arizona domestic violence assault attorney, Aaron has received recognition on a statewide, regional and national level for his achievements as a defense attorney. He will aggressively defend you in court against the serious domestic violence assault charges levied upon you by the government. 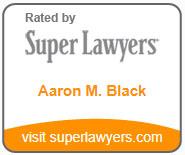 Aaron takes pride in personally standing by your side to protect your constitutional rights.